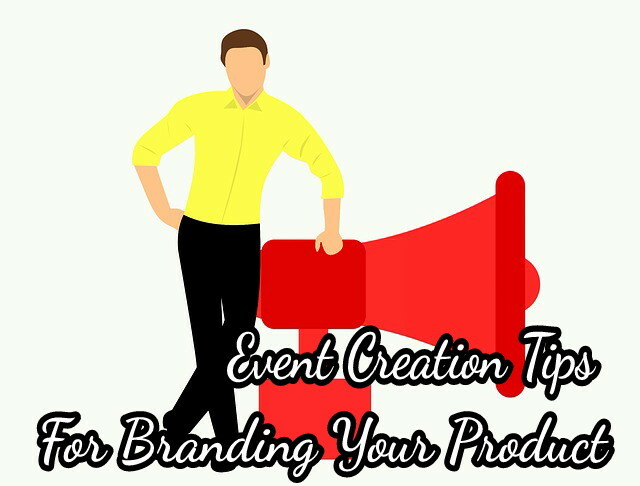 If you talk about promotions, one think to do is to create an event promotion, so that the targeted audience is impressed and there are more opportunities to repeat the event becomes even bigger. Creating a branded events have to complete on experienced of EO, it would be better if you are able to design the event and contributing to manage it yourself so that the budget is available sufficient. An interesting event is not always an event that spends huge funds, but events that can build interaction and a deep impression for the audience. It does not have to be a big audience, but an event that is able to answer the purpose and problems of this event is presented. In an event that we attended of course will also be attended by many people, whether we know or who we do not know. Well, we can make the right time to promote our business. We can search the network as much as possible with people we do not know. Invite them to chat and do not forget to introduce who and where you are from. This will be your first business promotion. Next, What will determine the success of an event? One of them is the theme and the concept! When you choose interesting concepts and themes, it can automatically be transmitted to other elements of the event. To determine the theme and concept of the event, you can brainstorm ideas together with the team. Then gather their ideas and vote on which concepts and themes to choose from. Surely this does not exclude exploring the issues at hand and what goals the event is trying to achieve. Finally, increase branded events you made professionally by using PouchNation. PouchNation is a sophisticated system for event controllers to help event organizers take care of their events to be more sleek, secure and sophisticated.